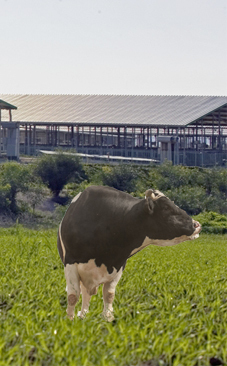 SION is Israel's leading company for artificial insemination and breeding of dairy cows. 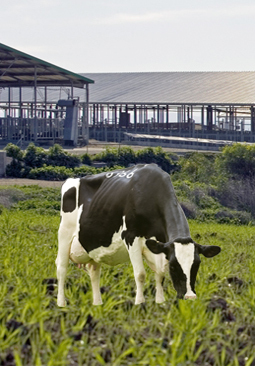 The Israeli breeding program creates a highly productive Holstein cow, which is small and efficient, with excellent longevity, persistence and fertility. 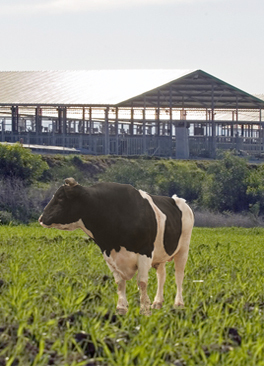 SION's technicians inseminate 95% of all dairy cows in Israel, over 450,000 annually. Our unique breeding program has managed to cope with the hot and humid climate. Therefore our genertics are very succesful in other sub-optimal climates across the globe. Our moto is - "Breeding for a Better World".